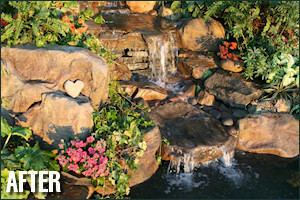 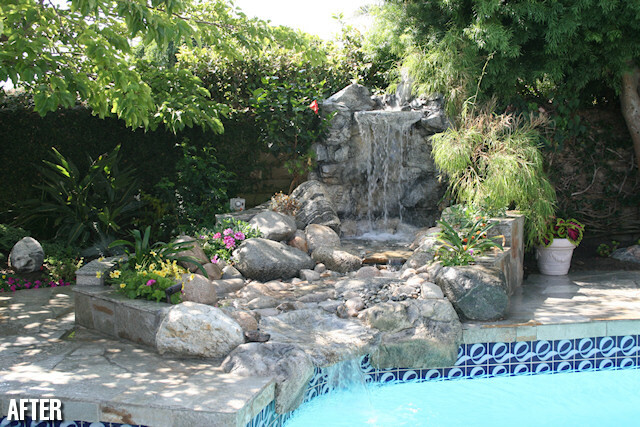 Waterfalls into Swimming Pools VISIT OUR SHOWROOM! 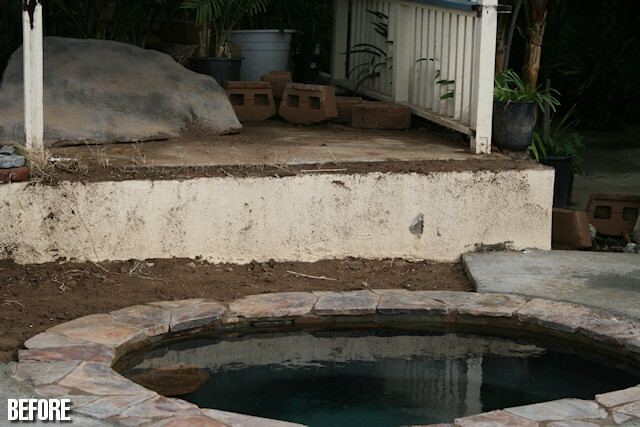 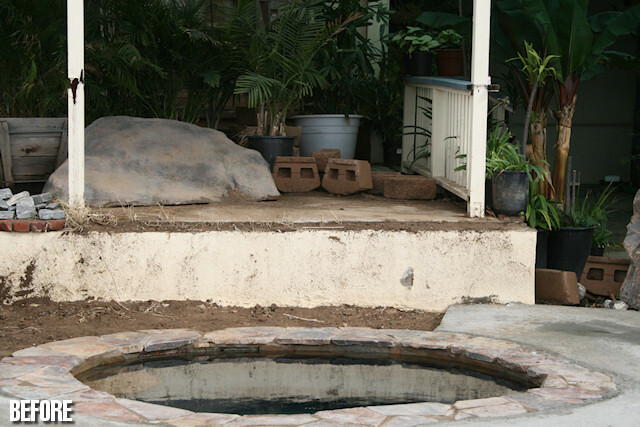 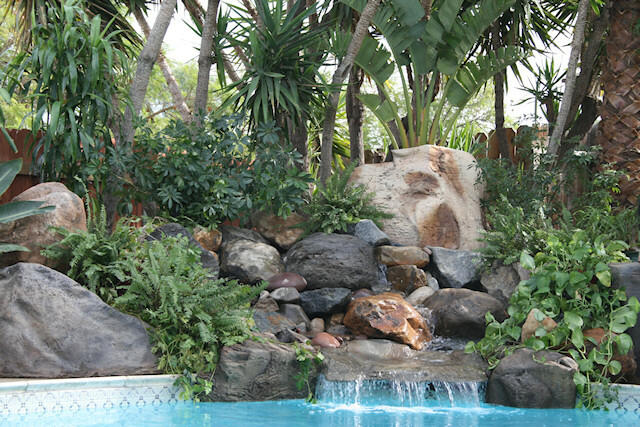 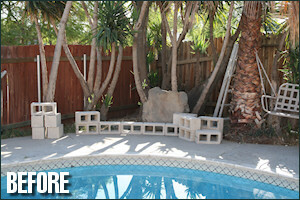 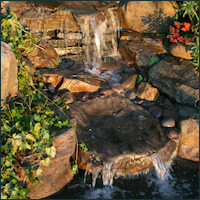 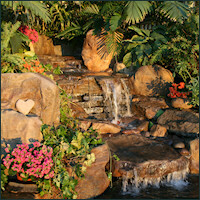 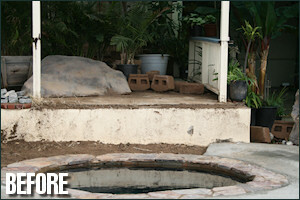 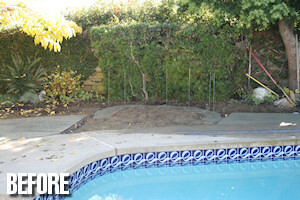 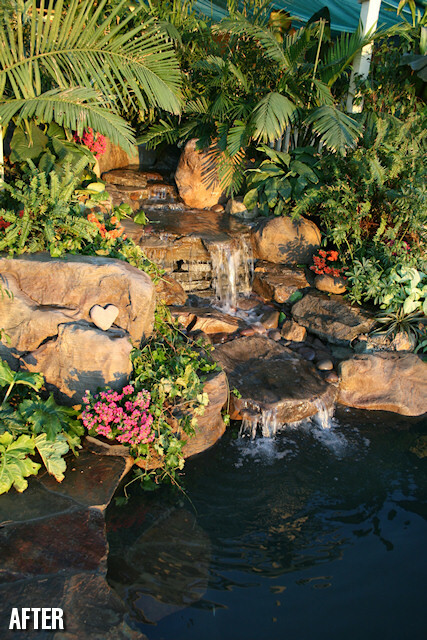 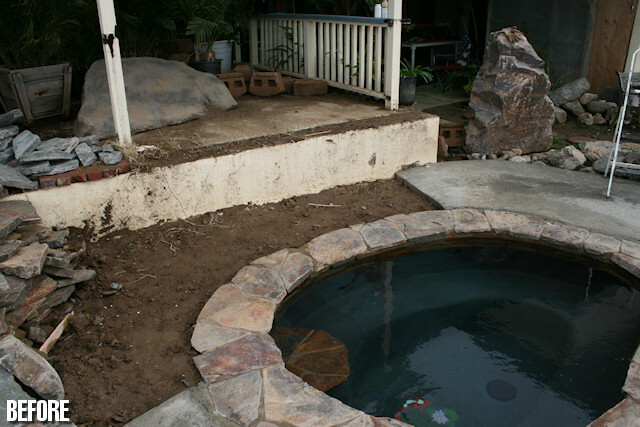 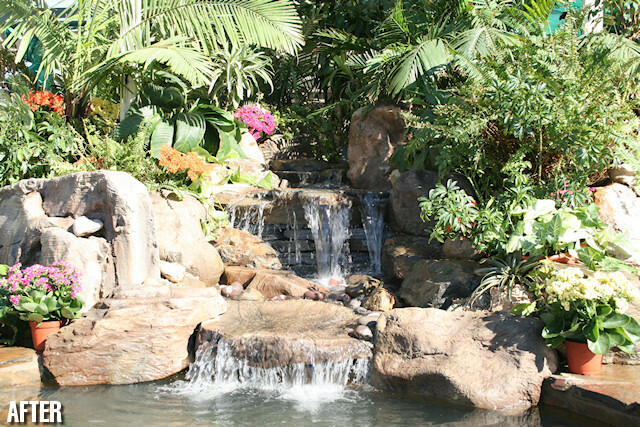 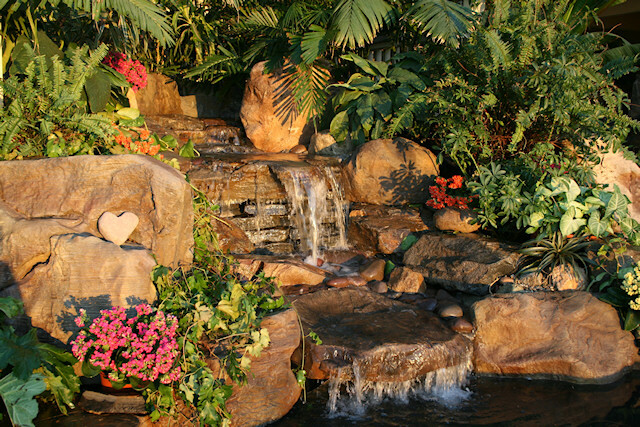 Add value and beauty to your existing pool or spa with a Natural Rock Waterfall. 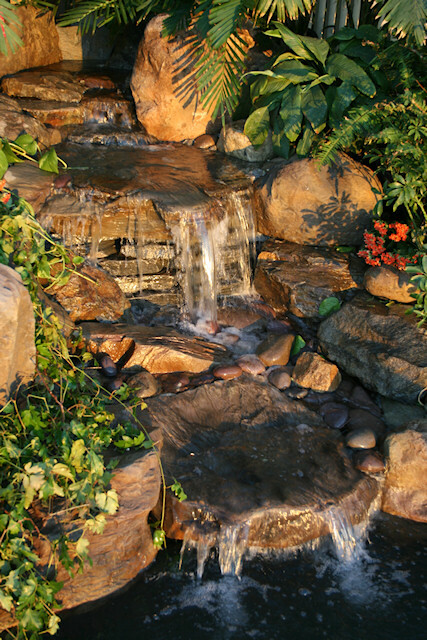 The average rock formation is 5' high x 12' wide. 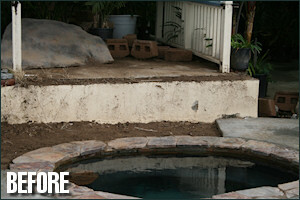 There is no damage to your pool deck or coping. 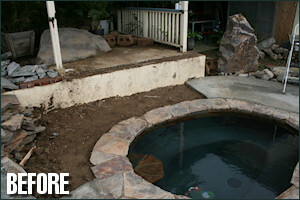 Best of all, it only takes 1-2 days to complete. 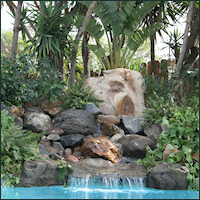 To find out more, please dont' hesitate to contact us or visit our showroom.